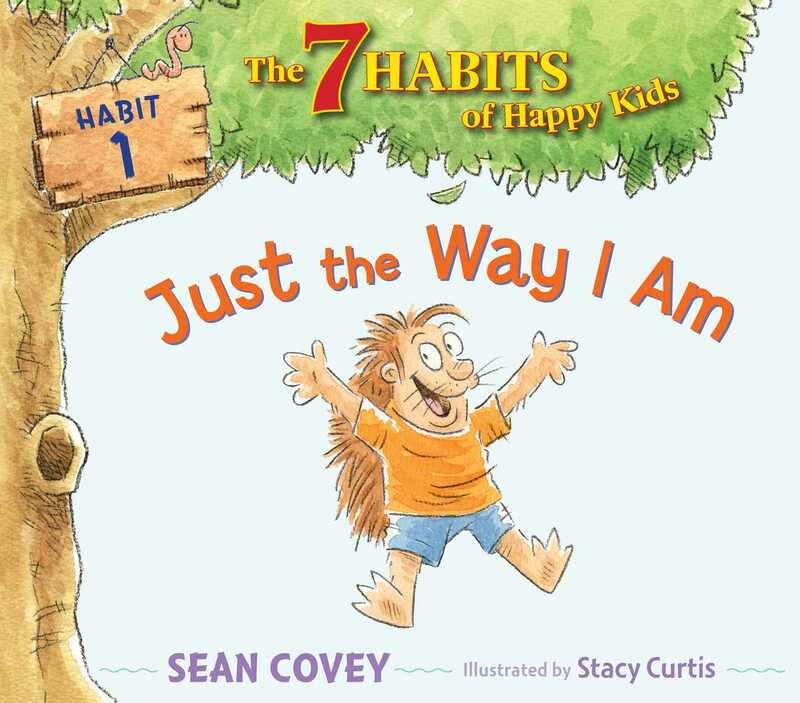 “Be proactive” with the 7 Oaks gang in this first picture book in the 7 Habits of Happy Kids series. Includes audio! Featuring the lovable characters of 7 Oaks, this ebook with audio addresses the first habit of happy kids: “Be Proactive.” This story encourages children to always be in control of their own life and not let others determine how they should feel.